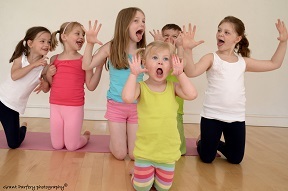 A candid look at what a children’s yoga class can be like and why doing a certified teacher training course really matters. You know that yoga is your passion and you really love children so it seems obvious to combine your interests and teach yoga to children, but do you have what it takes? You’re a qualified yoga teacher and you were a kid once so how hard can it be? You head off for your first children’s class armed with your adapted ‘adult class plan’. By adapted you mean you’ve changed the posture names from Sanskrit to their translated names; you’ve added extra animal poses and lots of animal noises so you know you’ll have them eating out of your hand! You walk into the room to meet your 10 students ranging in age from 5 – 12 years. The 12 year old is not amused to be in the same room as a couple 5 year olds and 3 of the children are running round the room. You ring your little bell to get their attention and ask them to sit, cross-legged on their mats. Everyone does as they’re asked and you silently congratulate yourself. You start the class with some seated forward bends to help calm and focus their attention. Then Jonny put’s his hand up! Then Marcy asks to go and then Charlie…………..3 bathroom trips later you’ve restored calm and returned to your forward bends. You become distracted by a sniffing sound! Jane wants the purple mat but Tracy is on it…………………………. 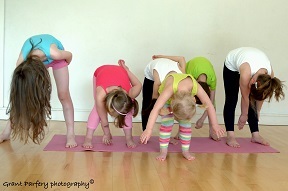 This can be the reality of teaching a children’s yoga class! If you’re not put off and still want to share the incredible gift of yoga to children then the required skills of class management can be taught. If you are a qualified adult yoga teacher then you don’t need a separate qualification for children but did your training course prepare you for the challenge of teaching children? There are many children’s courses out there so choose one with a proven track record of running successful children’s classes. Does the training company actually teach children’s classes or have they developed a course simply to add to their training program? Are they certified and are their graduates actually out there teaching? Given the statistics that more than 50% of individuals, who complete a Kid’s Yoga Training Program, never actually go on to teach then some support after training would be an asset. 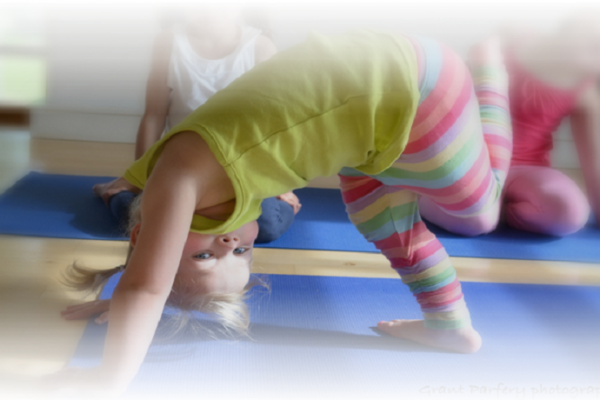 Age appropriate training should also be considered – training techniques used to engage a 5 year old will not motivate a 10 year old leading to the child becoming bored and quickly disinterested in yoga. 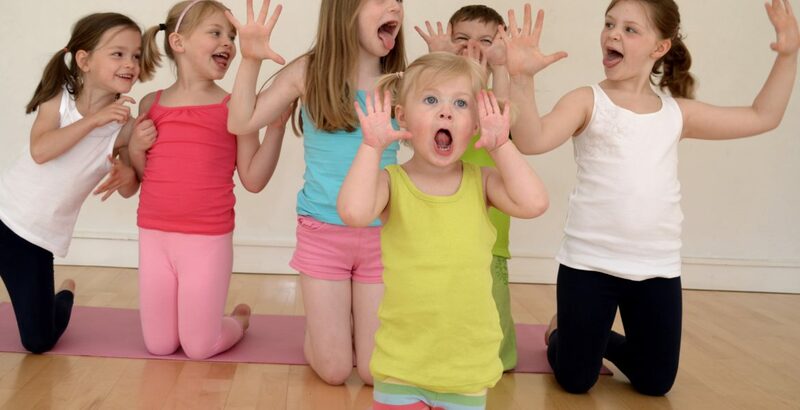 Teaching yoga to a classroom of children can be incredibly daunting so choose a course that actually gives you experience of teaching ‘real’ children as part of their syllabus. 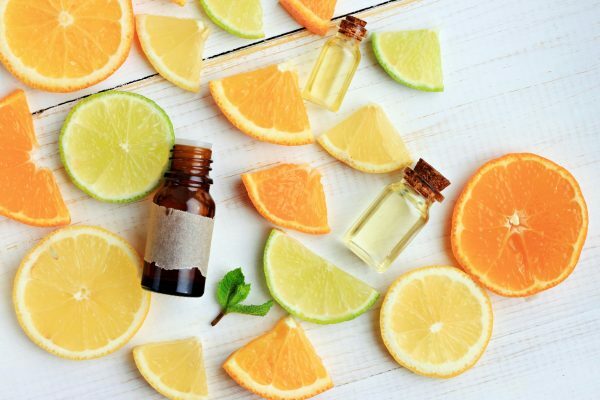 Before choosing your course consider all of the points above but most importantly call and speak to the trainer to get a fuller understanding of what the course entails and if it meets your needs. There is a course out there for everyone! Have a look at Little Greene Yoga’s comprehensive list of Certified Teacher Training Courses.